Black Bourbon Society is celebrating Bourbon Heritage Month with a series of curated bourbon events in New Orleans! Please join us for an amazing weekend in the Big Easy! 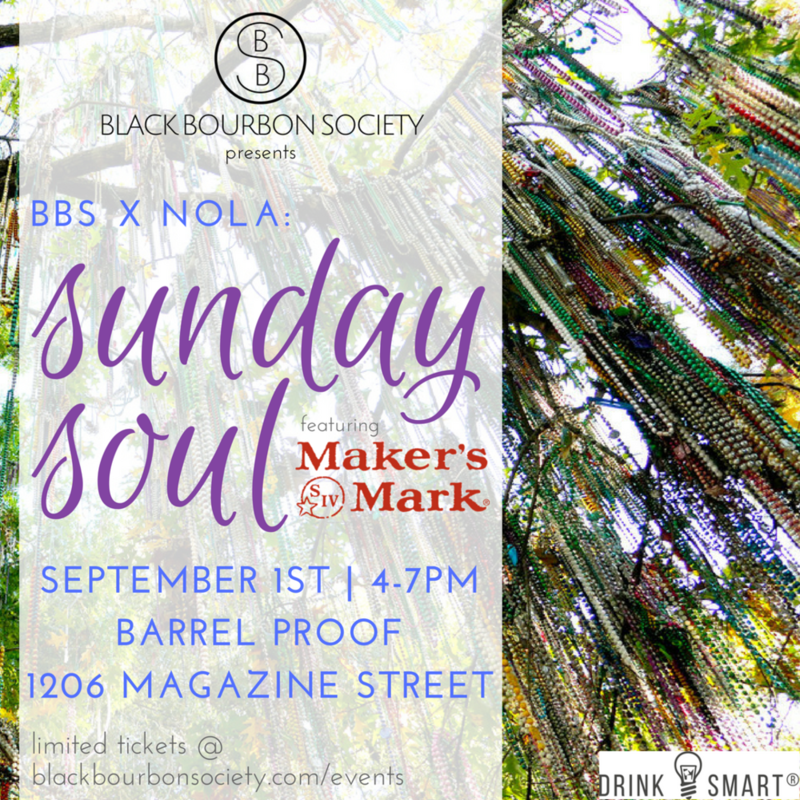 Please join Black Bourbon Society for a Sunday Social featuring Maker's Mark at Barrel Proof! This soulful chic event showcases classic cocktails featuring Maker's Mark portfolio of bourbon and passed hors d'oeuvres. There will also be a tasting of Maker's Mark, Maker's Mark 46, and Maker's Mark Cask Strength, branded giveaways, and more. 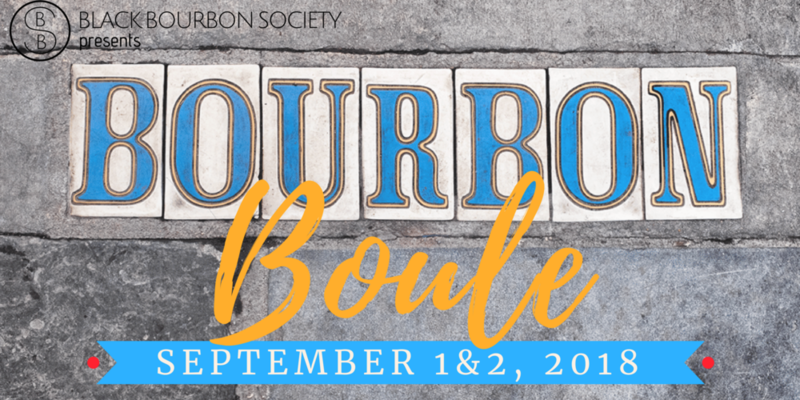 This event is a part of Black Bourbon Society's Bourbon Boule 2018 - A weekend of curated festivities celebrating Bourbon Heritage Month in New Orleans. Sunday Chic attire is suggested. Hosted Bar sponsored by Maker's Mark. Must be 21+. Drink Responsibly.